Mesotherapy is a non-surgical yet powerful skin rejuvenating therapy in which a delicately balanced formula of components that are vital for healthy skin, including vitamins, minerals, amino acids, hyaluronic acids are introduced into the middle (meso) layer of skin which gives the skin a boost and immediate glow. Since this non-invasive treatment replenishes naturally-occurring substances required by the skin to rehydrate and repair imperfections, the results are quick and long-lasting. Facial mesotherapy is a great option for women and men of all ages looking to restore and maintain the health and look of their face and neck. The skin is cleansed from makeup, grime and surface oils. 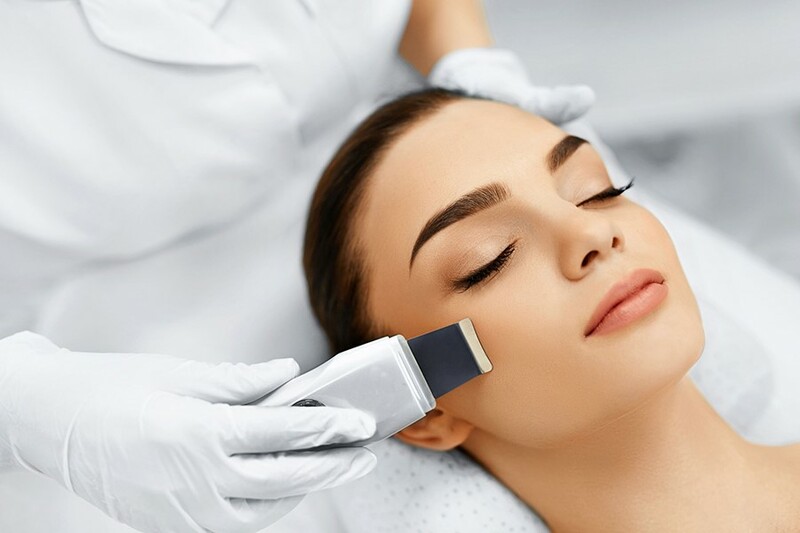 Electroporation – the skin boosting treatment is applied to the skin and the device is glided over the skin- there is a mild pulsing sensation as the current pushes the treatment deep into the skin. Both methods are painless and you can immediately return to normal life. There will be no marks, bleeding or bruising from the nappage technique. The skin will have a luminous glow.